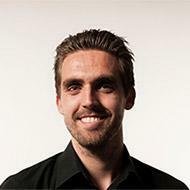 "Over the last year I've analyzed thousands of companies. In Stocks 2015 I reveal my six seven favorite value stocks for 2015 and beyond!" Stock prices have risen significantly this year, and many investors and news anchors are screaming that the market is overvalued. This situation makes it extremely difficult to find undervalued stocks. Still, I managed to identify several great bargains for you and analyze them in detail in Stocks 2015. At certain moments in time it's quite easy to find great companies trading at discount prices, for example during the Crisis when all stocks were dragged down. However, today one has to look very hard to find these same opportunities, and that's why I decided to help you out. 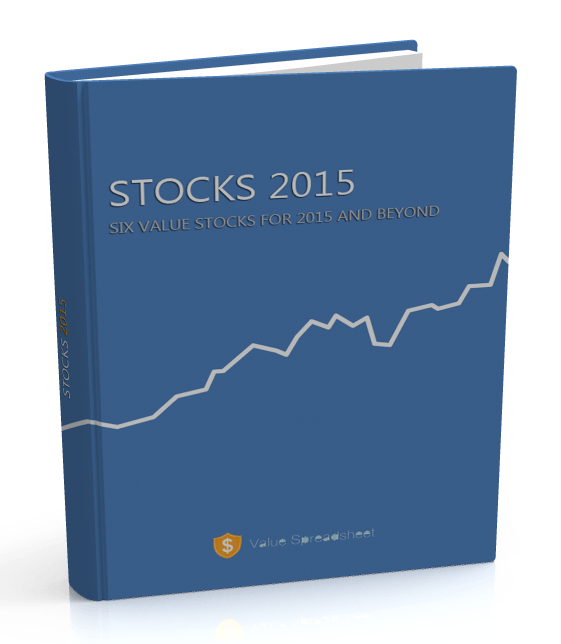 Stocks 2015 is a report containing thorough analyses of 6 highly profitable, financially strong companies which are trading at an attractive price. I believe these stocks are well positioned to outperform the broader market and generate handsome returns for you in the upcoming year. A highly profitable South American airline company with unique geographical advantages and plenty of growth potential which is currently experiencing some temporary headwind due to political instability, creating an amazing purchase opportunity! Click here for a free sample analysis. An undervalued, misunderstood micro-cap niche leader in the underserved female condom industry with a high-quality, patented product and a mission to rapidly expand their reach. This stock is currently my single biggest portfolio position. A highly profitable luxury liquor producer from China with a rich tradition and a strong moat, whose earnings and executives are currently under pressure from president Xi Jinping. This stock has only been made available to foreign investors one month ago! A "boring", immensely profitable producer of nitrogen fertilizer with an exceptionally strong financial position, lush dividend payments, and a significant probability of doubling in price. Opportunities as big as this one are rare, and it won't be long before Wall St catches on! A consistently profitable mega-brand in the software and IT services sector which is selling at a discount and is returning serious value to shareholders through aggressive share repurchases and dividends. This undisputed king of technology will strengthen any portfolio! An under-the-radar, nano-cap, compliance consultancy company with an extraordinarily strong balance sheet and plenty of growth prospects selling at a large discount to intrinsic value. This is what they call a hidden-gem! A one-of-a-kind perpetual cash machine hardly anyone has ever heard of with a unique business structure, extreme profitability, virtually no costs, and a responsibility to return all of its returns to shareholders. This is probably the safest investment I ever encountered. Just sit back and watch your money grow! The investment? Only $47. For just $47 you receive my 23 pages long report Stocks 2015 including an exciting bonus stock. These stocks will earn you back your money severalfold! I'm so convinced that you'll absolutely love the stocks I have selected for you that I will happily give you back 100% of your money if that's not the case. You got nothing to lose! You can place your order by filling in the short form below, which will give you direct access to the 7 stocks in the report. P.S. You can order Stocks 2015 until the 15th of January, 2015. After that date it will no longer be possible to order the report. Please fill in your information so we can send you the goods!